The love for food is amazing; not only can it be an absolute delight for your mood (and hunger of course), it instantly uplifts your spirit and has made some really capable people millionaires! 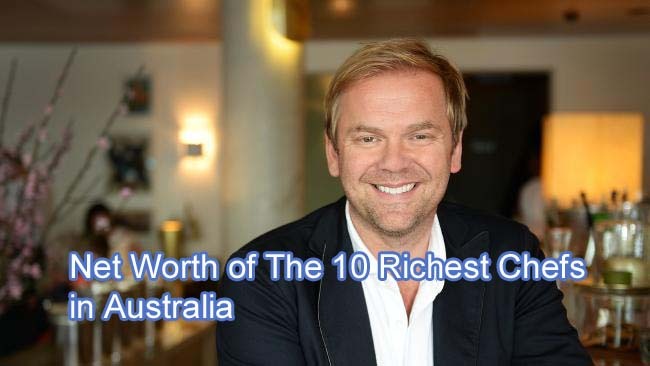 And no we are not exaggerating as we count down our list of the top ten wealthiest chefs in the land down under and how much they are worth today. Please note that these figures provide a rough estimate only and are only as accurate as the chefs in Australia themselves have revealed. 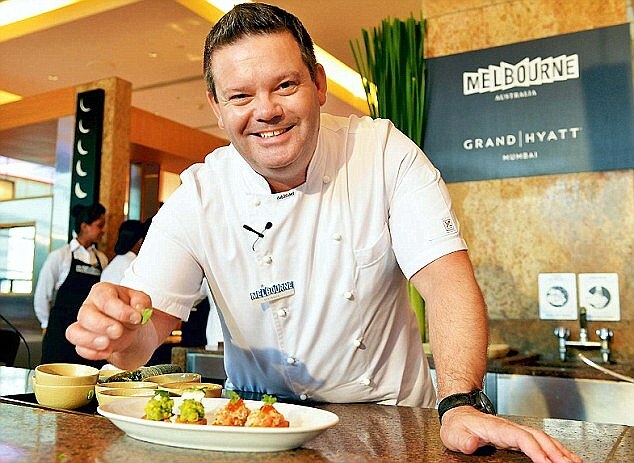 This handsomely faced and paid man started off his journey as a chef in one of Savoy Hotel’s Five Star Restaurants in Melbourne, after which he went off to Europe at the age of 21 for a not-so-successful venture. Upon his return, he started volunteering to work in various restaurants, got invited as a celebrity chef, and in 2008 he finally released a cooking product line of his own called Kitchen Solutions. He supports locally grown produce from reliable stores like Harris Farm and has released 4 cookbooks as of today, which contributes to his multi-million empire. 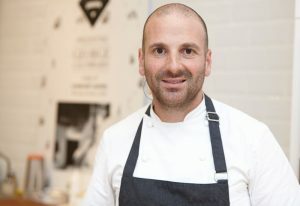 He is renowned for his unique dishes and styles all the way to the United Kingdom, where he went in 1996 after working as Sous chef in Tribeca restaurant for a considerable period of his life. 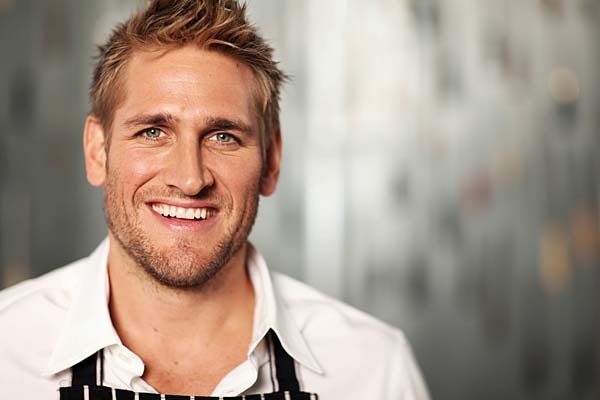 He has made more fame as a celebrity who appears in various cooking shows, and today he is often found grilling it out in The Best in Australia on Lifestyle Food. 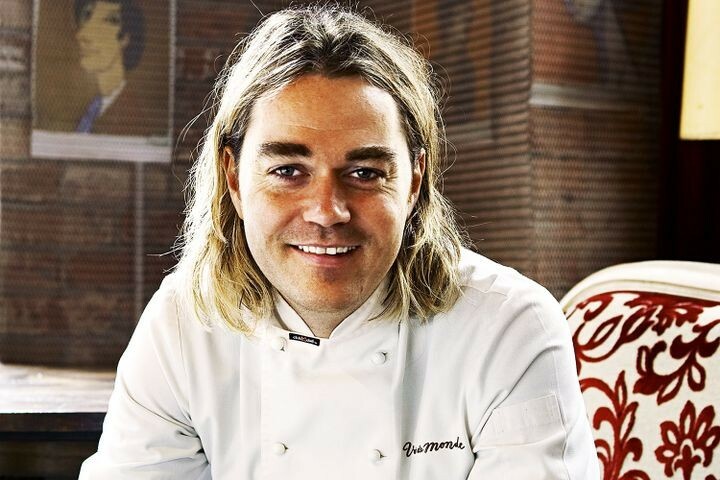 He is one of the richest chefs in Australia, and rightfully so. 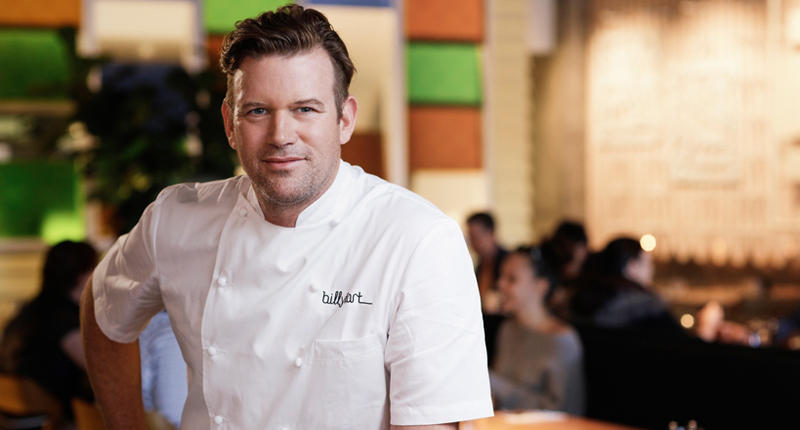 The man has made a fortune out of his passion, and presently owns Bistro Vue and Café Vue, alongside the Lui Bar in Melbourne. His cherry on top is the position of head chef at the Vue de Mondo restaurant in Realto Tower, Melbourne. Bennett is a star in his own right and often features in advertisements for Audi and Miele. He is also a renowned cooking related literary master and has written 11 books to date which have sold wildly. The Australian often appears in TV shows related to cooking and continues to be a tasteful sensation in the land. 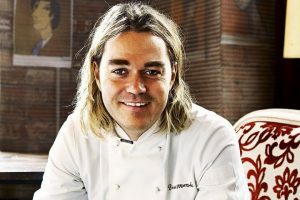 One of the most innovate chefs Australia has ever had the honor of hosting, he has been the regular face of Master Chef Australia for as long as the brilliant reality show has existed. 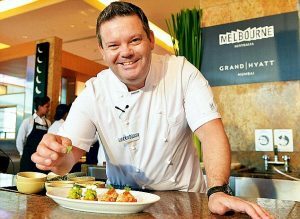 Far Flung with Gary Mehigan is his most recent innovative show where he is trying to make out new dishes out of Asian wonders. 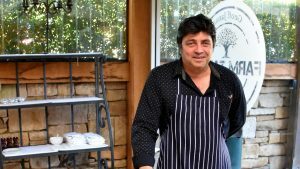 Gary surfaced as a rich chef after he sold his very first original restaurant Fenix in 2013, and now he works regularly at his own ‘The Boathouse’ in Melbourne. 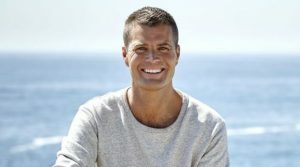 As one of the best-known celebrity chefs Australia has ever produced, Matt Moran has grown out to be the love of Sydney citizens who give a high regard to Moran’s restaurant which was awarded best new restaurant in Sydney in 1995 and continues to serve delights to the customers visiting. Even though the numbers speak sufficiently, Matt Moran himself does not, and is quite reserved but is very focused on his personal and family life. On your next trip to Harris Farm, try to base your selections on a few specialties by this brilliant cook and you will end up producing a masterpiece. 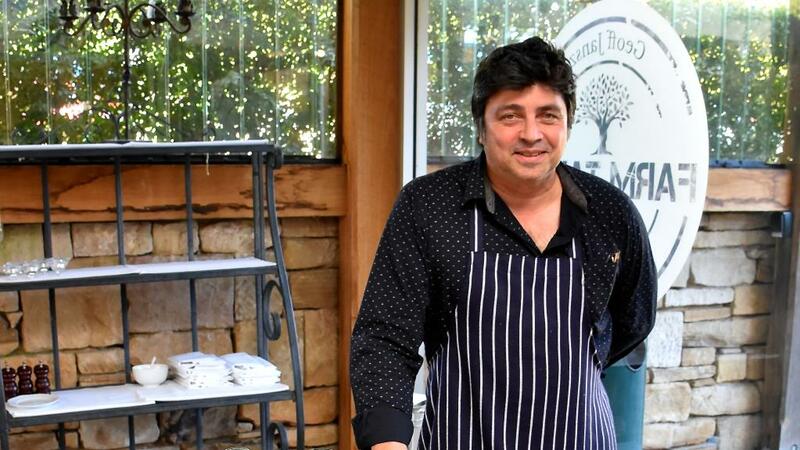 George gets his handsome cut through his passion for food (which has been observed quite sufficiently in Master Chef Australia), which allowed him to open a range of international restaurants which includes his very own Maha Bar and Grill in Melbourne, his birthplace. Today he is regarded as one of the top 40 chefs in the world which is indeed no mean feat, and he is once again going out of his way after a joint opening of St. Katherine’s in Kew. This time, he hopes to introduce a Greek diner for his food lovers, and we can be assured that something special is in store. After being an author of a total of 7 books, with multiple TV shows including being a judge on My Kitchen Rules to his name and a history of working with top names like Curtis Stone, Pete Evans has made an empire out of his talent and passion for food. 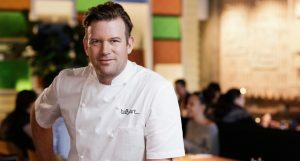 The Melbourne born chef today is a brand ambassador of Jacob’s Creek Reserve Wines, and his critics haven’t done damage as much they have offered him opportunities to skyrocket his career. 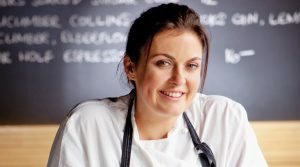 As an exemplary model of a self-made woman, Karen has allowed her passion for food lead the way and today stands as one of Australia’s best. She released her very first cookbook in 2006, before which she had started appearing in various TV shows in places as far as Turin, Italy. Karen started her official journey as a cook from Haskin’s and The Kent Hotel, from where she went on to appearing in various shows on the Lifestyle channel and becoming the resident chef of the Lifestyle café. The Victorian is also a brand ambassador for SPC Ardmona. Geoff was born in Sri Lanka, and since then he dreamed of achieving new heights in the world of cooking. He has written 3 books as of today as part of his venture as a chef in Australia and hosted a number of shows, the most prominent being Fresh With the Australian’s Women’s weekly. He has been regarded as one of the best live chefs and continues to prosper in this field. 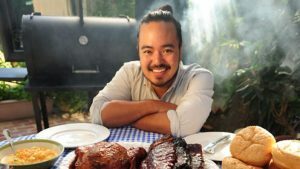 After winning Master Chef Australia in 2010, Adam Liaw has completed 4 incredibly well selling books and his Asian cuisine and style of cooking has gone a long way in making his net worth prosper so magnificently in such a short period of time. His own TV show ‘Destination Flavor: Japan’ which he started in 2012 added to his popularity and rising numbers throughout the region.